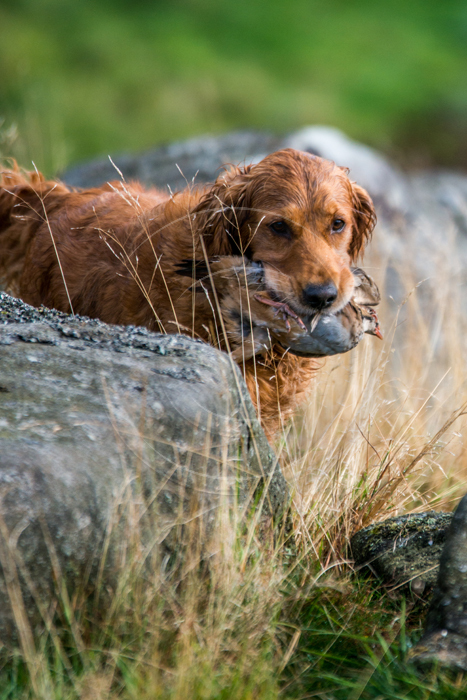 We hold a number of competitions and events each year, ranging from training classes to field trials and working tests. Our tests cannot go ahead without helpers on the day. We need volunteers at every event to help with dummy throwing/placing to ensure the tests can take place. 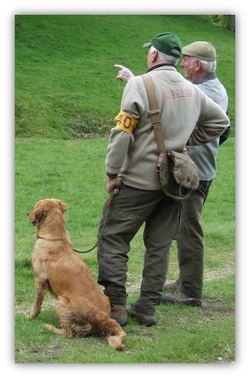 If you can help in any way please let the field trial secretary or working test secretary know in advance of any event.